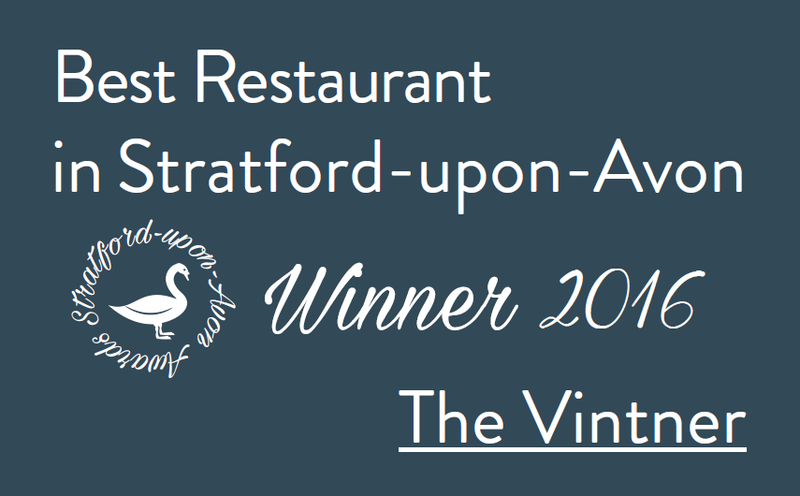 Situated in the heart of Stratford-upon-Avon, The Vintner is a natural meeting place, whether it be for a coffee or something a little stronger in the café / bar, a meal in our restaurant or when getting together more formally in our Private Dining Room. ‘The Vintner’ derives its name from the year 1600, when John Smith traded, along with his wife, as a wine merchant (vintner) in this building. It is more than likely that William Shakespeare purchased his wine from here! This genuinely unique example of timber-framed architecture has remained largely unaltered since its construction in the late- 1400’s. Still privately owned after 500 years, the sense of history in this ancient building remains intact, from the flagstone floors to the fabulous expanse of oak beams.